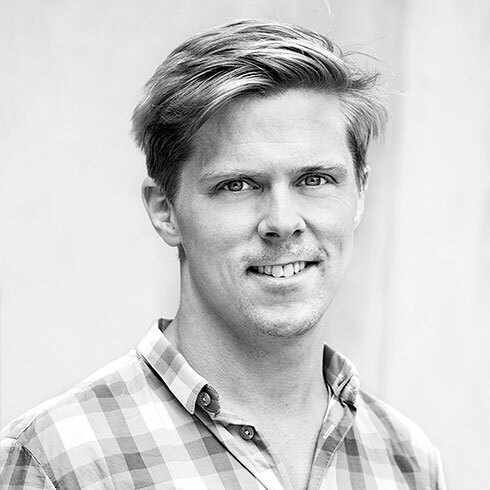 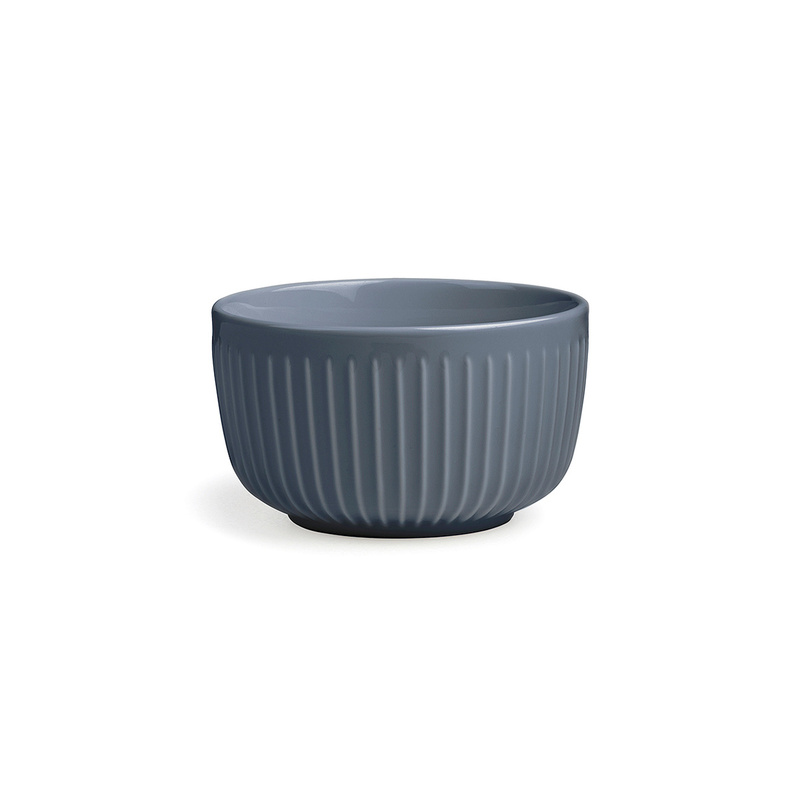 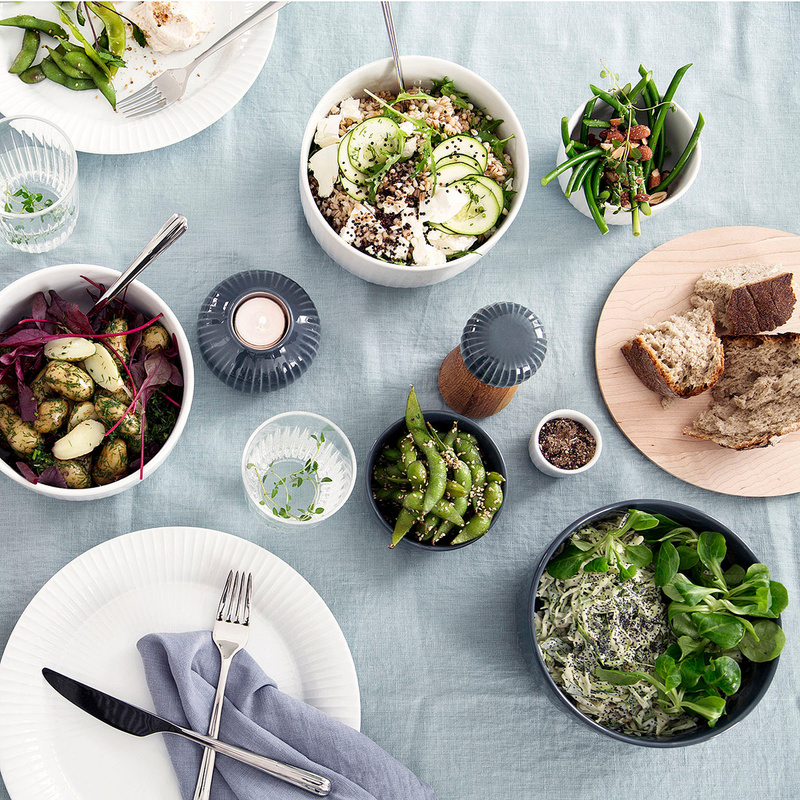 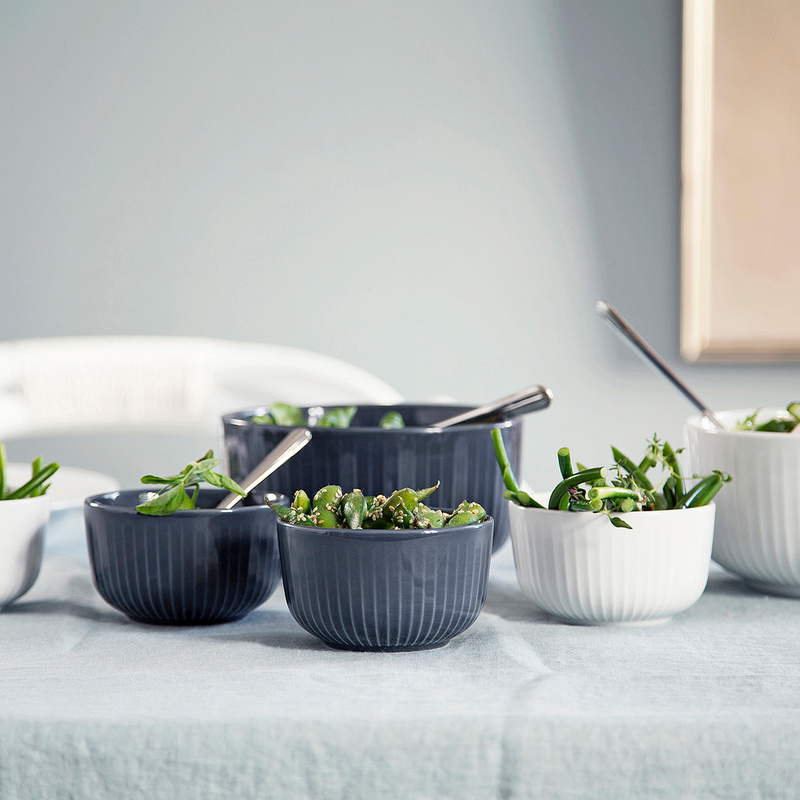 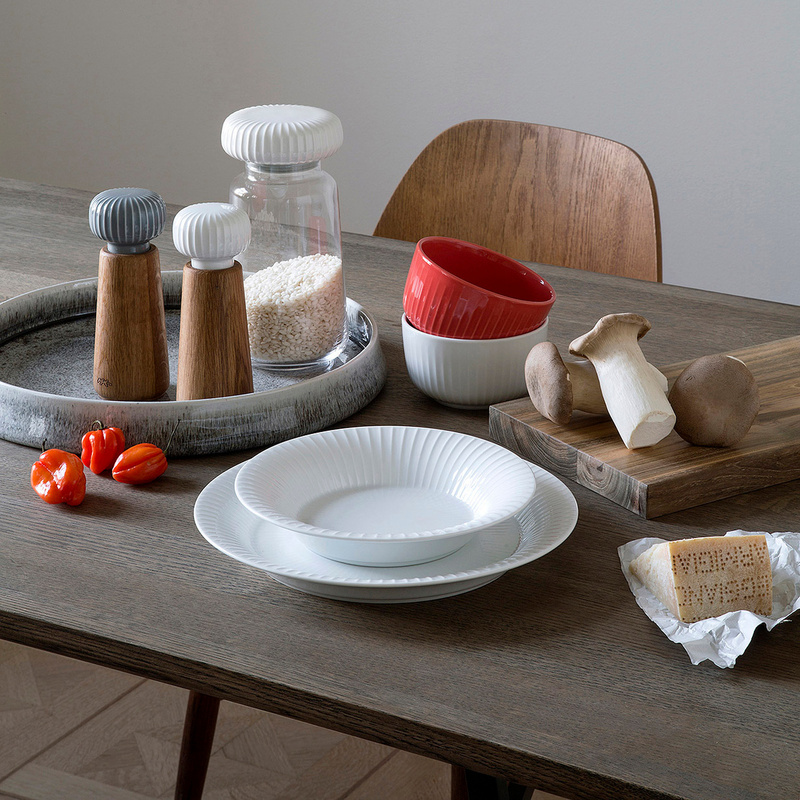 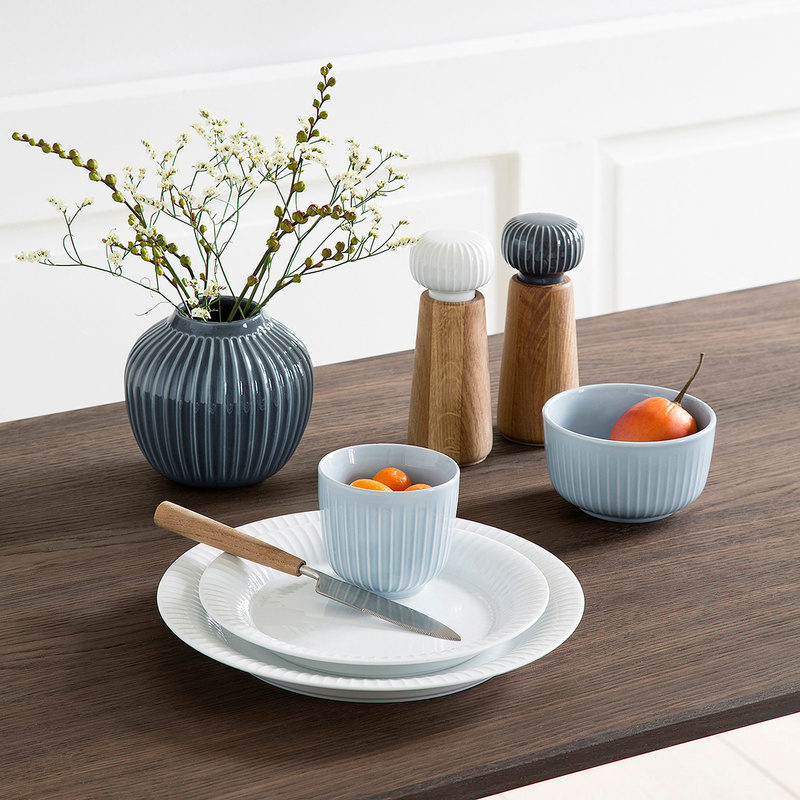 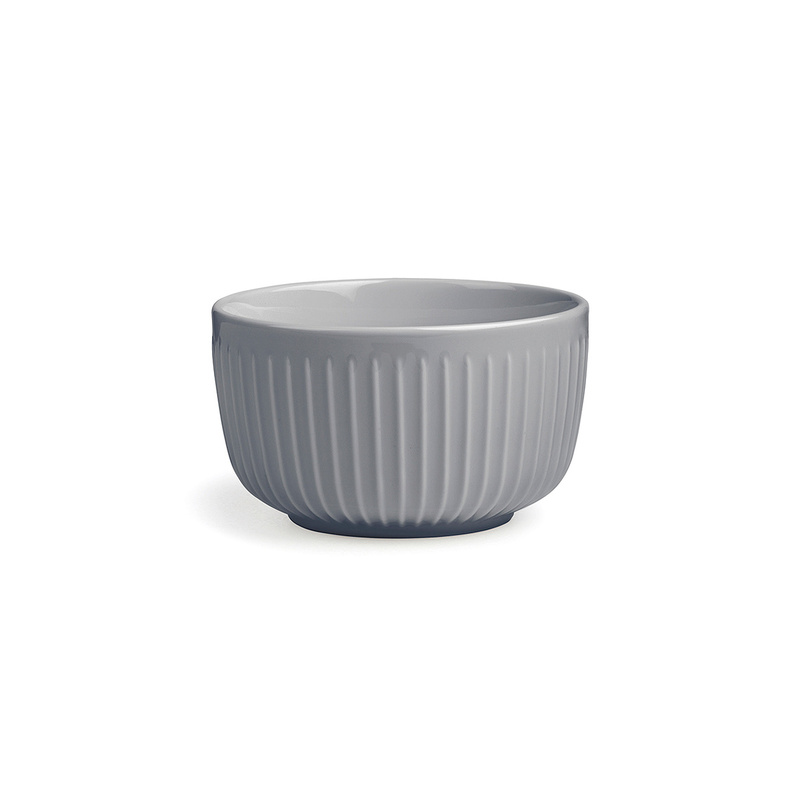 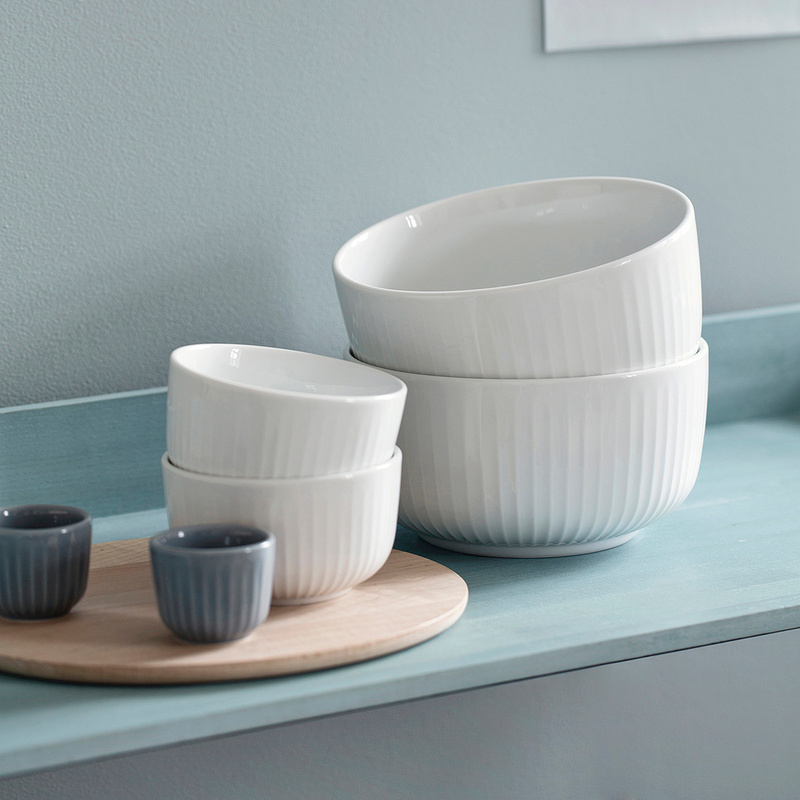 Part of the Hammershi collection by Danish brand Kähler Design, the Hammershi bowl was created by Norwegian designer Hans-Christian Bauer in porcelain of different colours. Dishwasher-safe, this item cannot however be used in the oven or in the freezer. 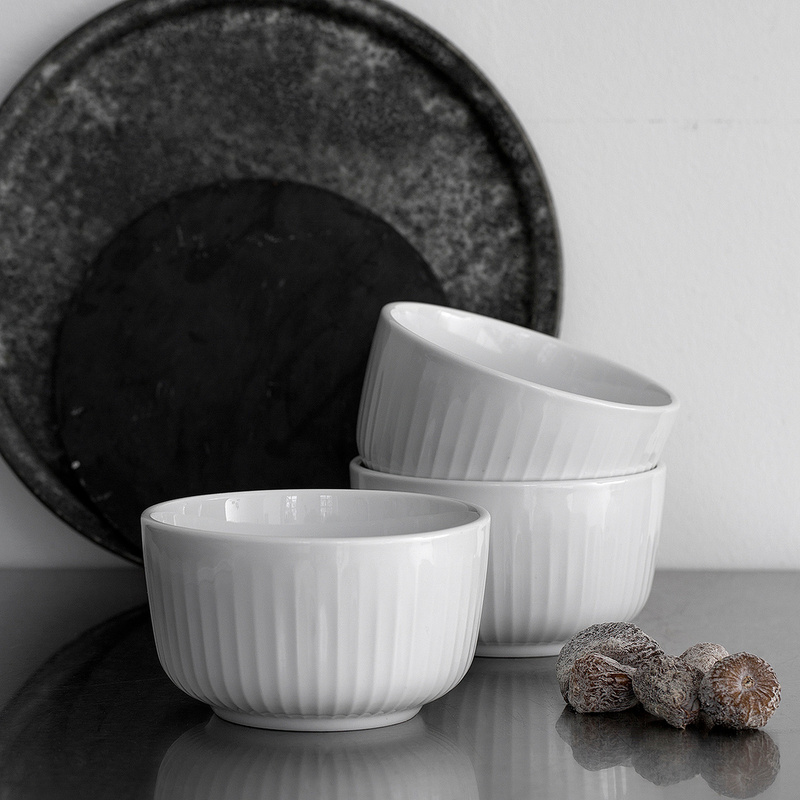 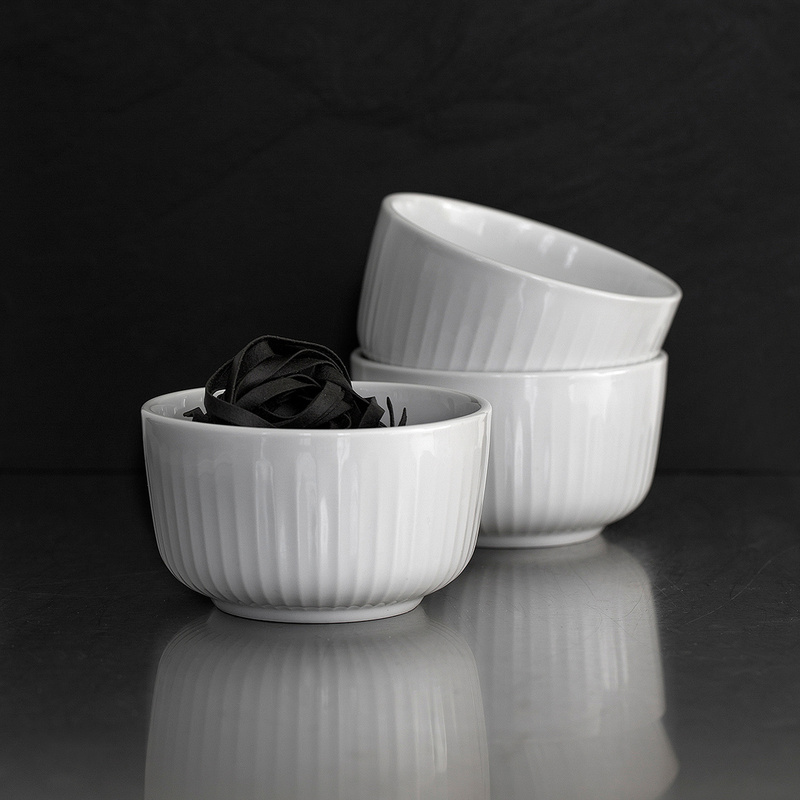 In case of scratching, treat it with Vienna plaster to minimize the damage and give new life to the bowl. 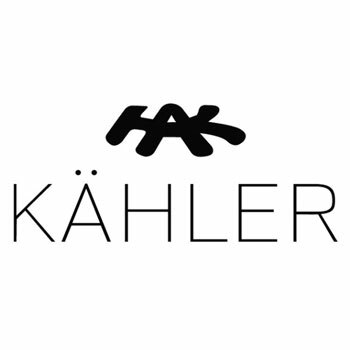 The story about Kähler began in 1839, when the potter Herman J. Kähler opened a small ceramics workshop in the Danish city of Næstved. 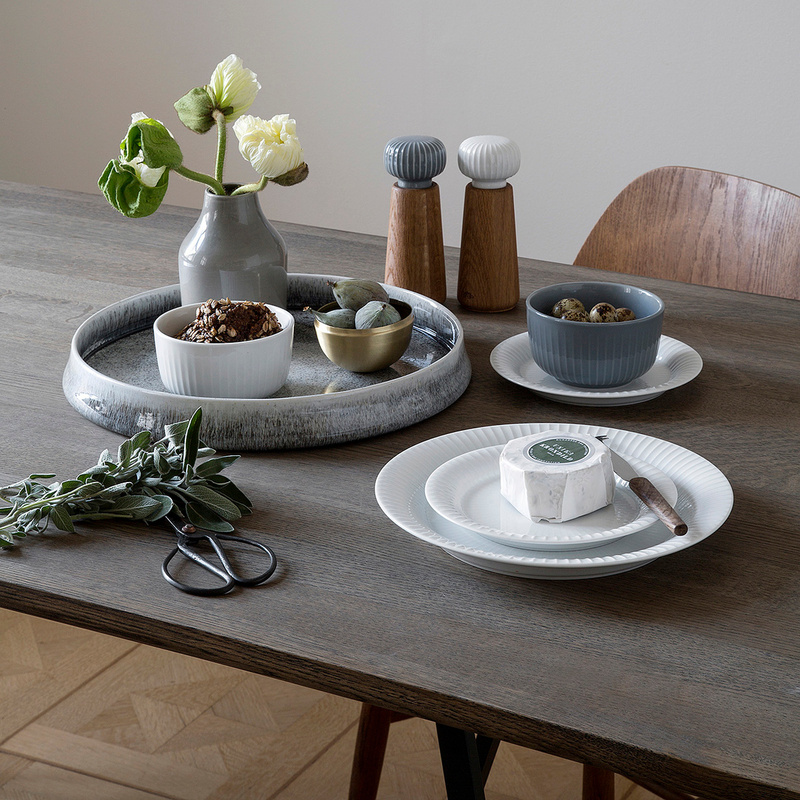 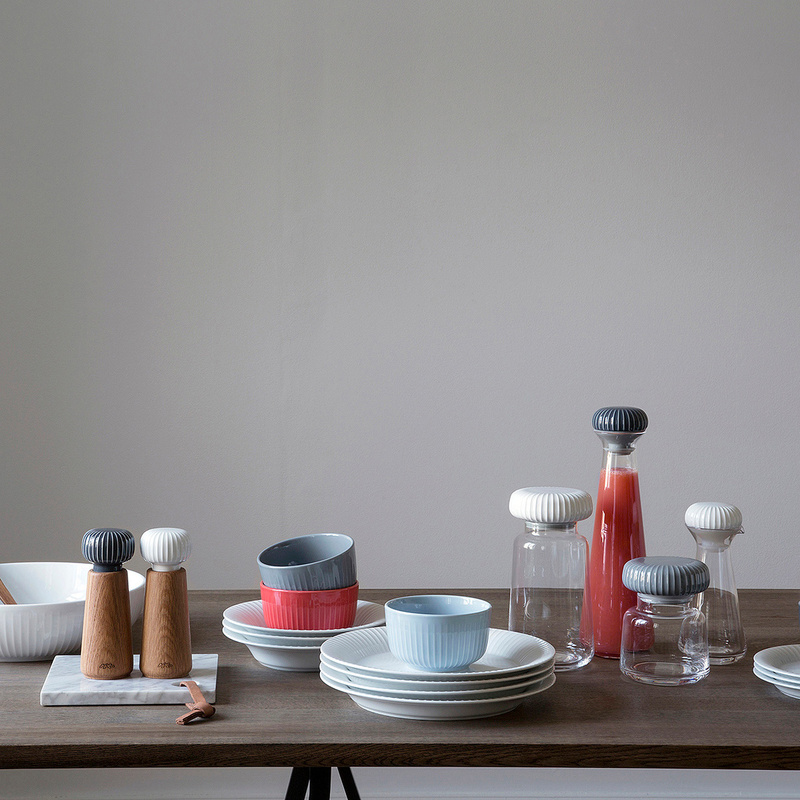 With handicraft experience passed down from generation to generation and great insight into the versatile moulding potential of clay, Kähler has now been at the cutting edge of Danish ceramic art for more than 100 years.